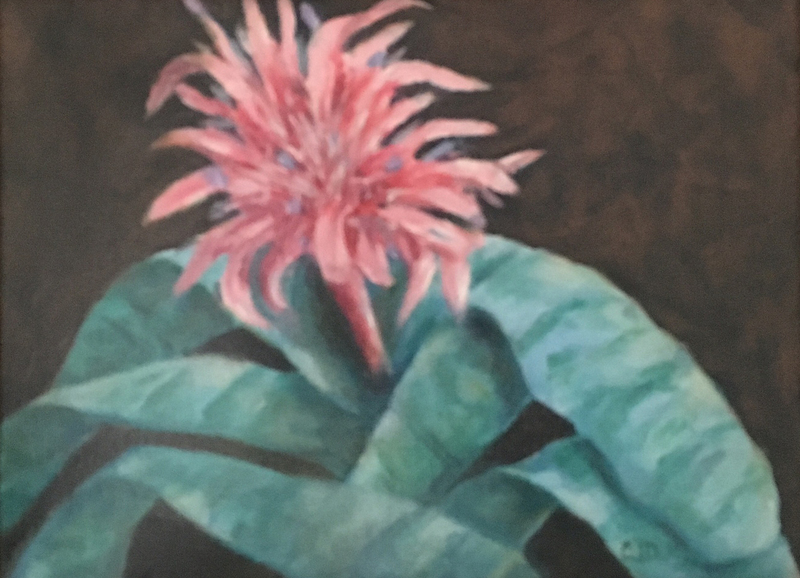 The Mattie King Davis Art Gallery is thrilled to welcome talented artists and friends, Coleman Dance and Sally Barnes, the featured artists for February during the annual Valentine Membership Drive. 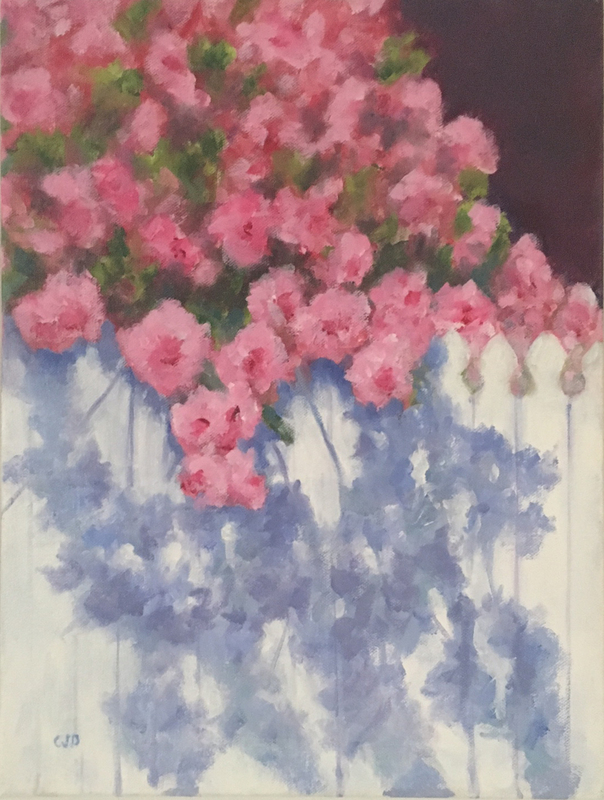 The show will be 2pm – 4pm on Sunday, February 7th at the Mattie King Davis Art Gallery on the grounds on the Beaufort Historic Site in conjunction with the Beaufort Historical Association’s Annual Valentine Party. 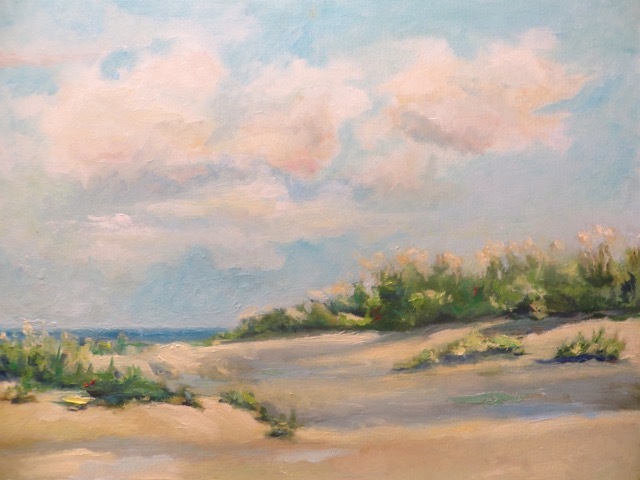 Coleman and Sally both spend their summers at Atlantic Beach, where they are inspired by the beautiful landscape, flowers and coastal North Carolina scenes that are brought to life in their paintings. 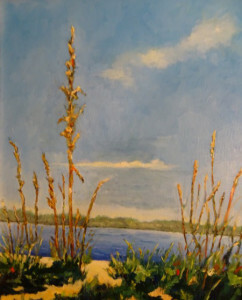 Both artists have spent years taking lessons and studying with fellow artists through workshops and classes. Neither artist is a stranger to the BHA, their work has been featured in the gallery in the past, and both have spent hours of volunteering and participating in BHA events. Coleman and Sally are excited to be doing the show together as they have been friends for years and they have a mutual respect for each other’s artwork. Their work will be in the Mattie King Davis Art Gallery through March.